Pick a Plan and Stick To It! So a minor pet-peeve of mine is when people say they are training for a race but they have no plan or they don’t follow the one they have. 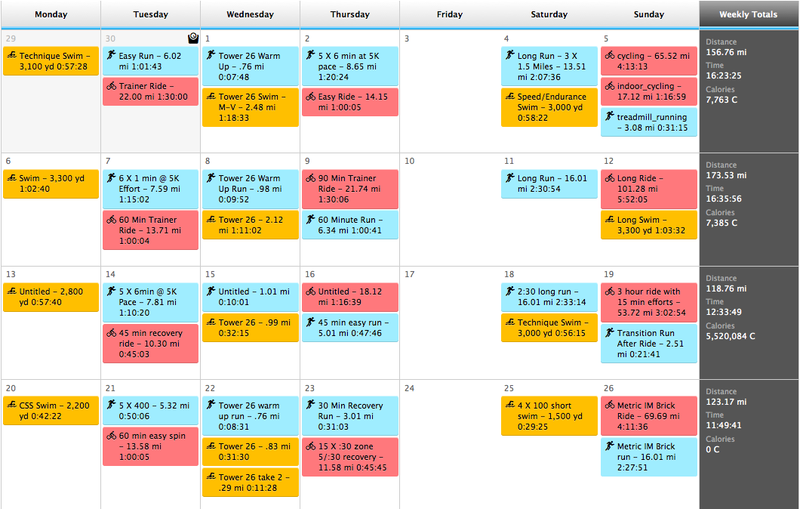 I truly believe consistency is key to preparing for an endurance event. Above is my calendar from last month. Thanks to my amazing coach, we have worked out a schedule that works for me and one that I am able to keep to. 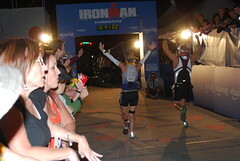 In my opinion, this is how you train for an endurance event. It isn’t about volume but it is about consistency and making each workout count. There is no fluff in my training. I am actually doing less volume than I expected and my results so far have been amazing! 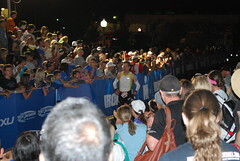 The proof will be in the pudding on November 16th at Ironman Arizona.